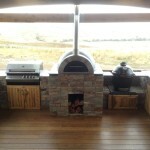 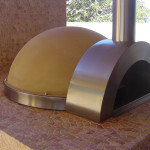 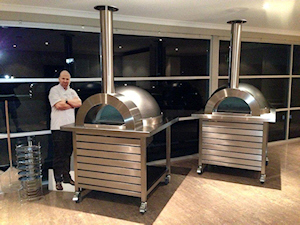 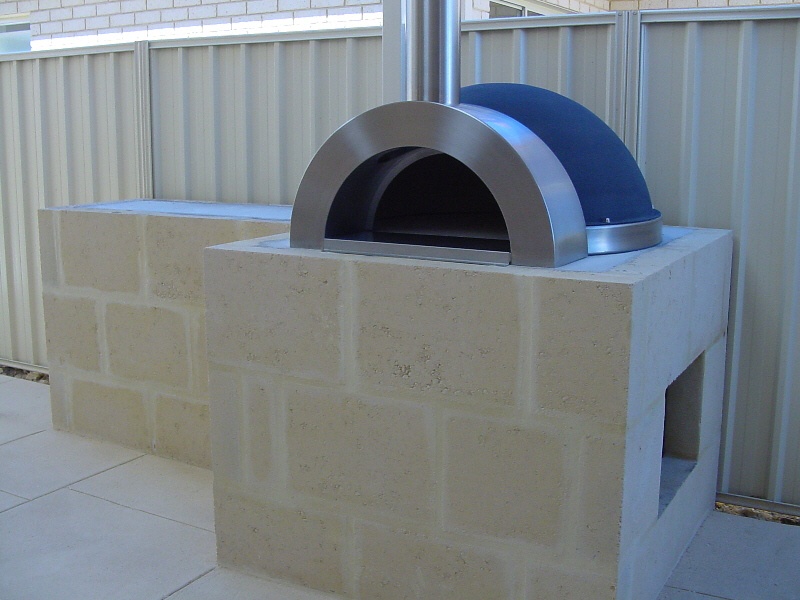 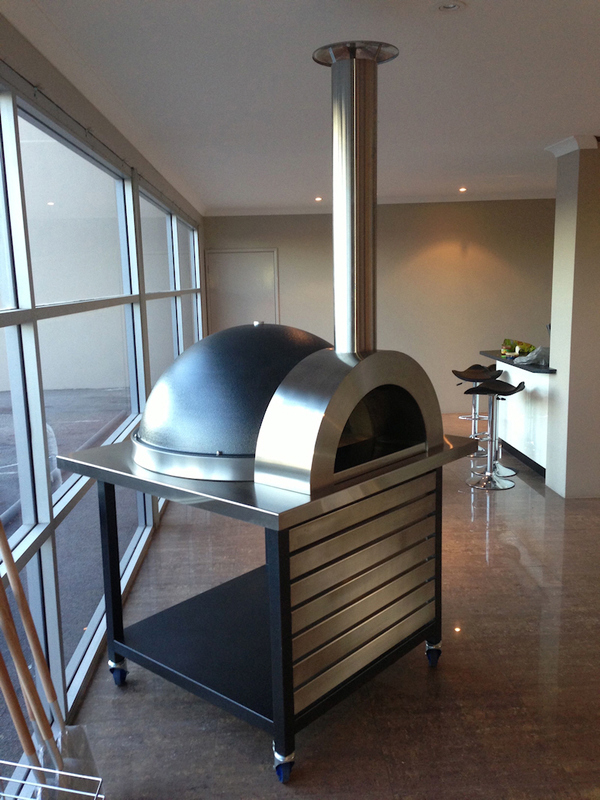 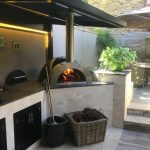 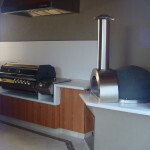 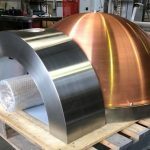 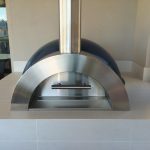 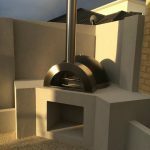 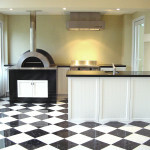 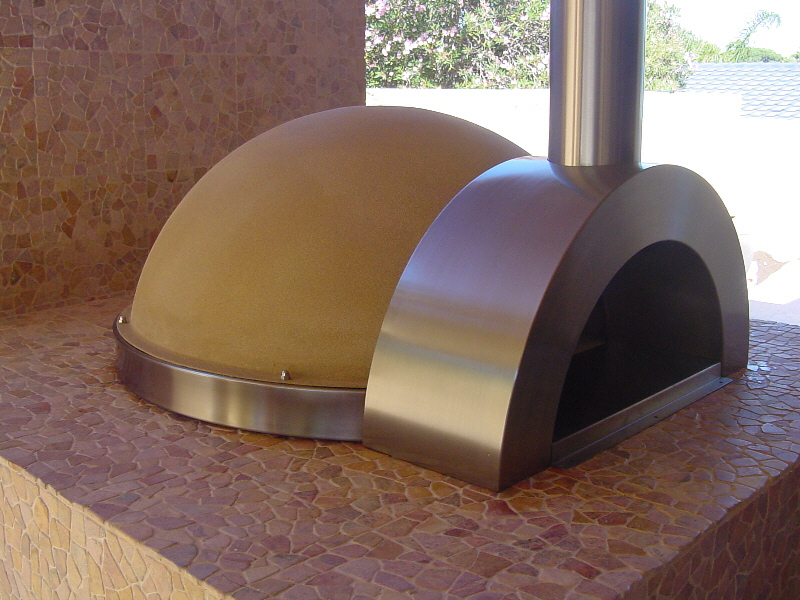 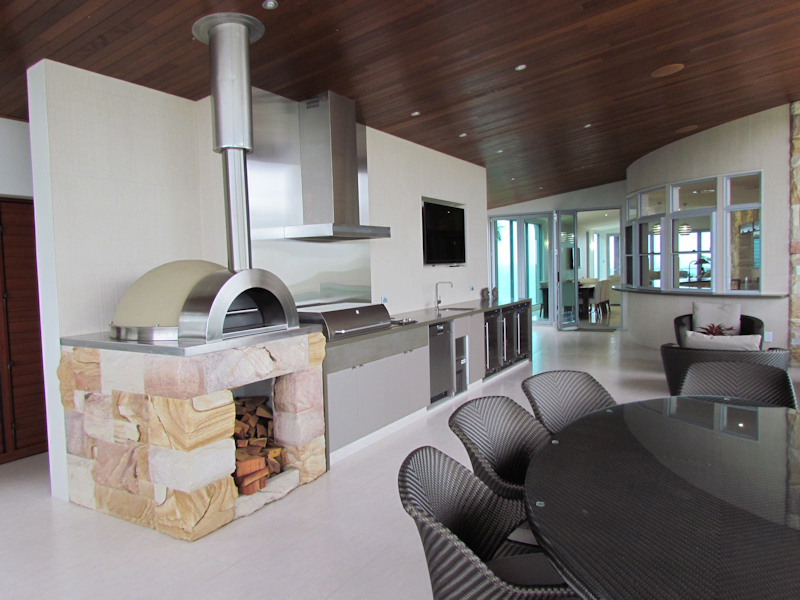 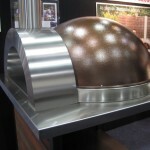 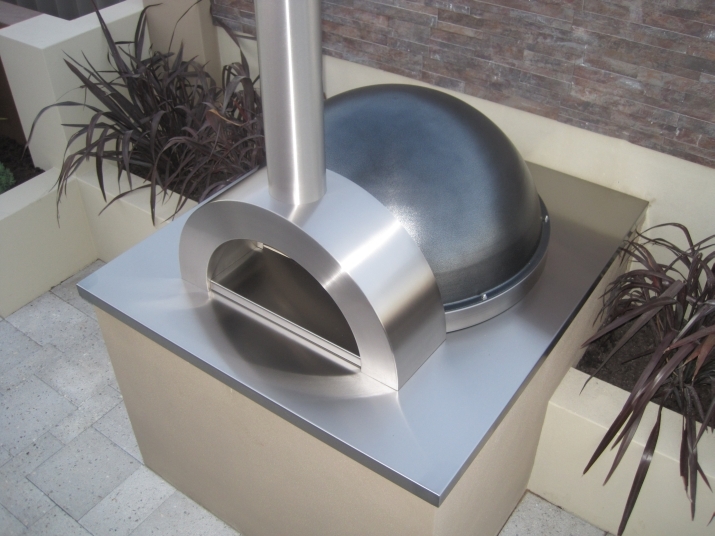 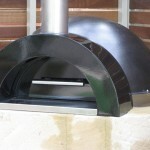 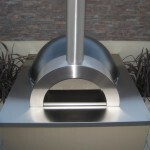 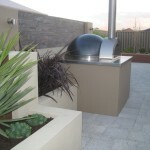 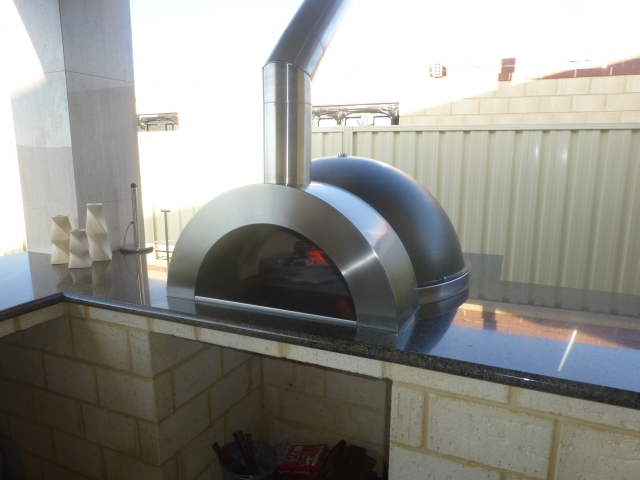 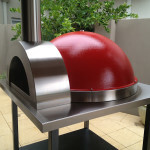 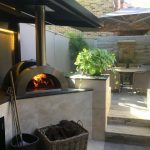 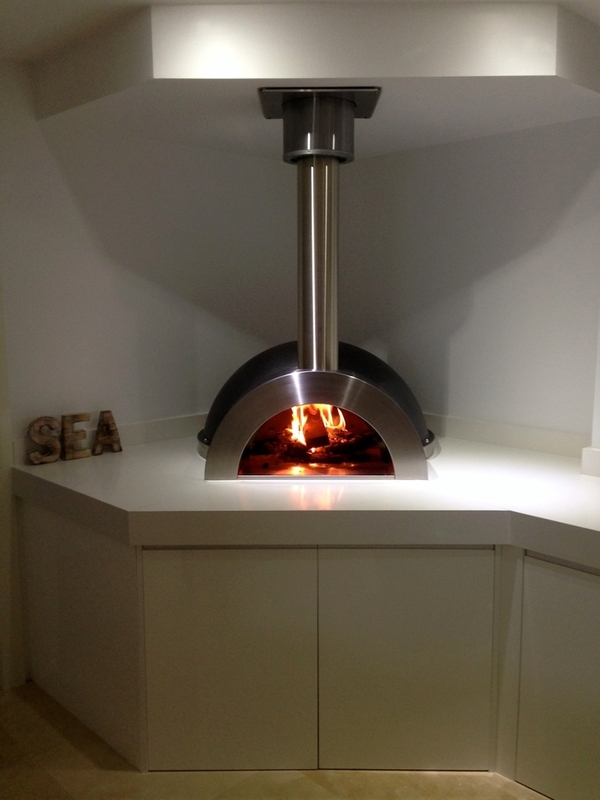 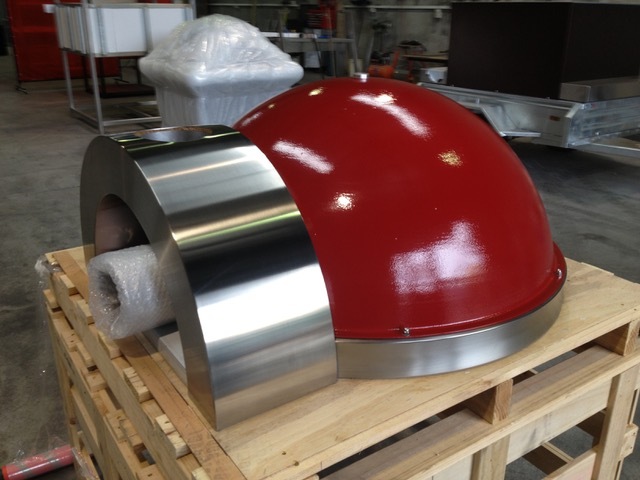 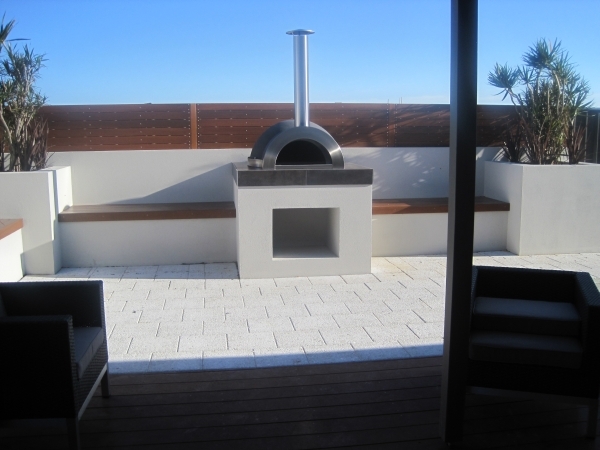 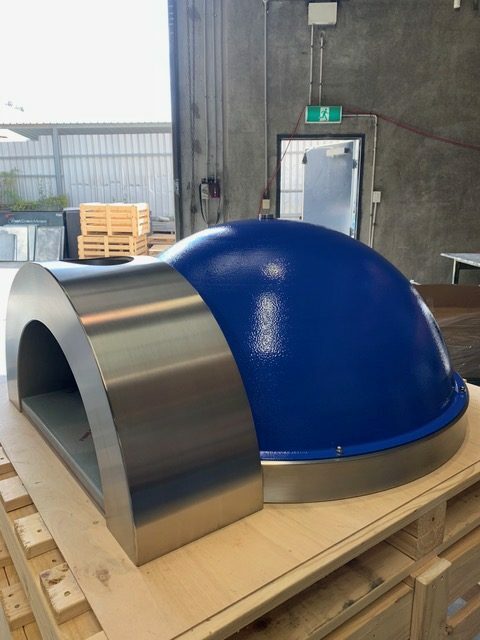 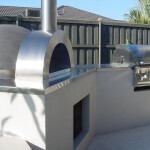 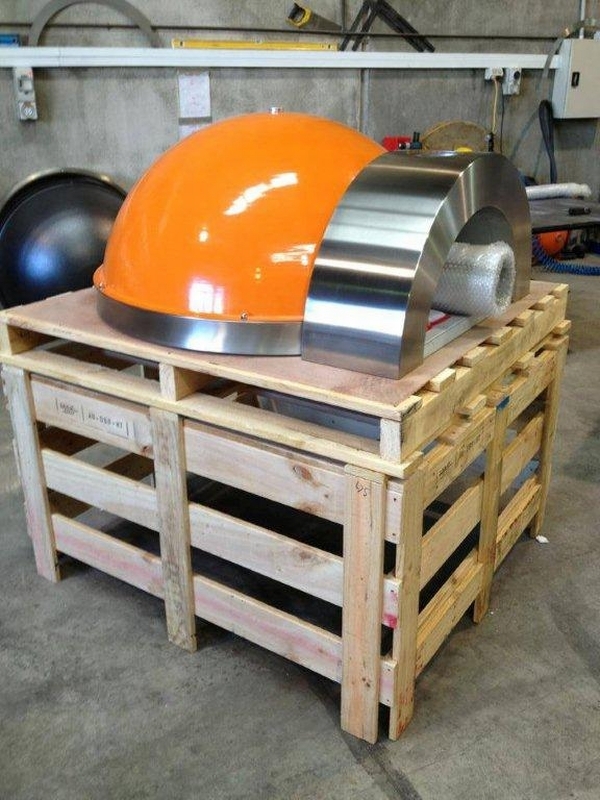 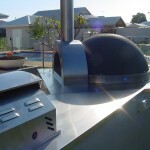 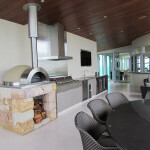 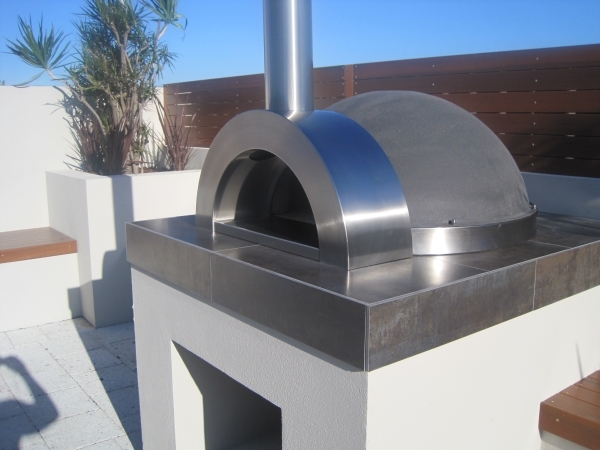 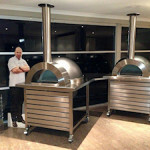 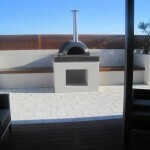 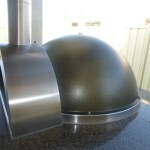 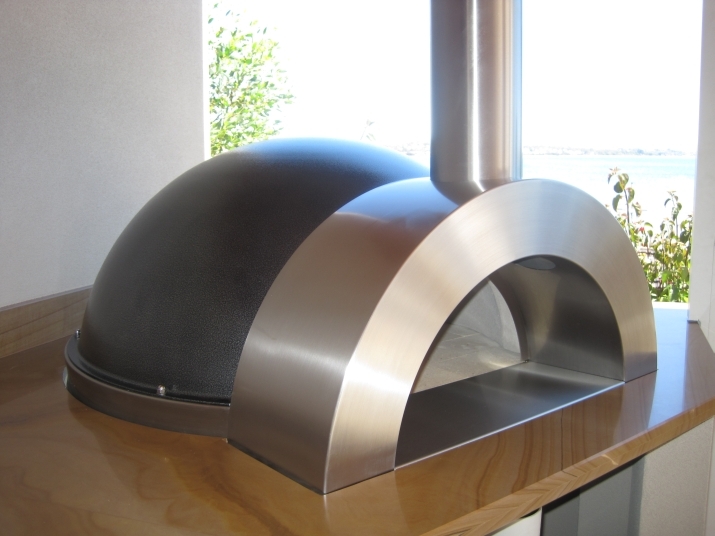 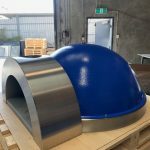 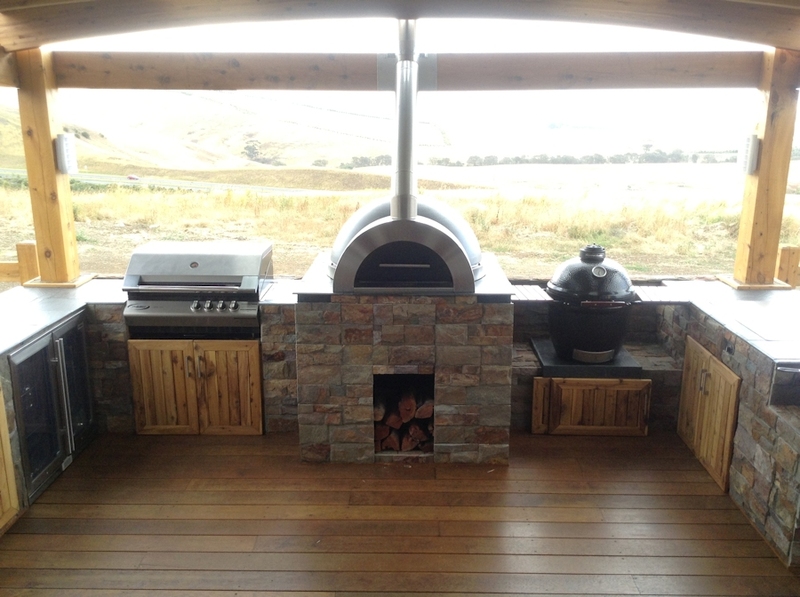 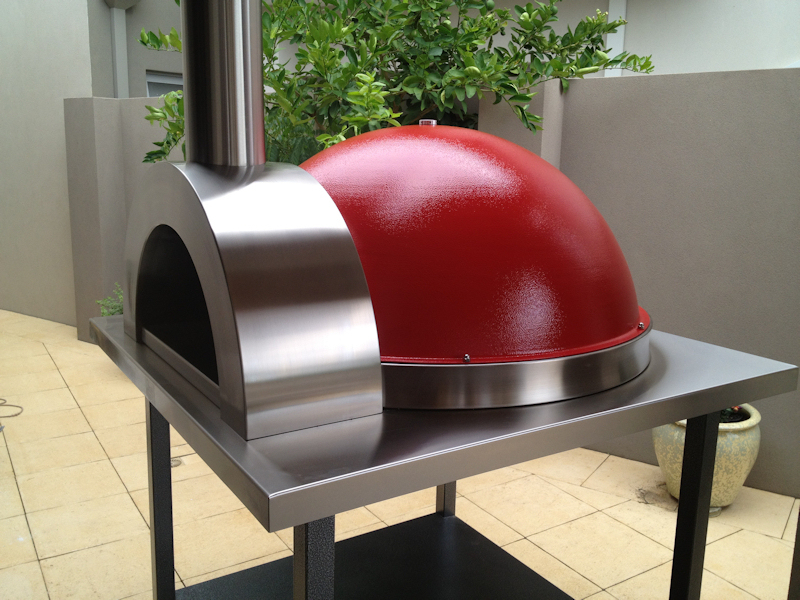 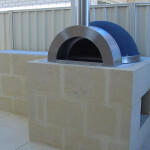 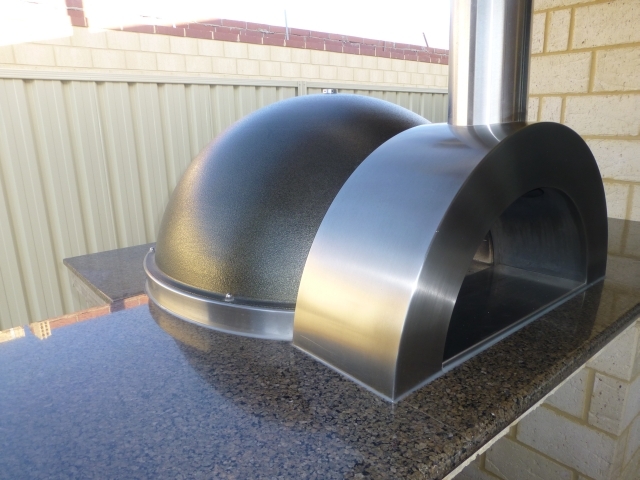 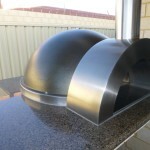 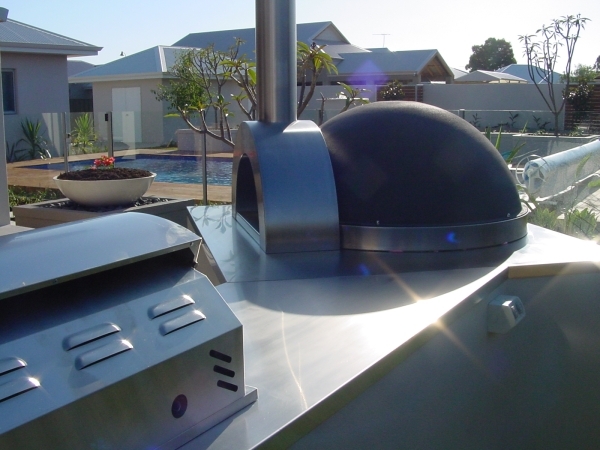 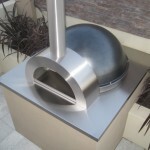 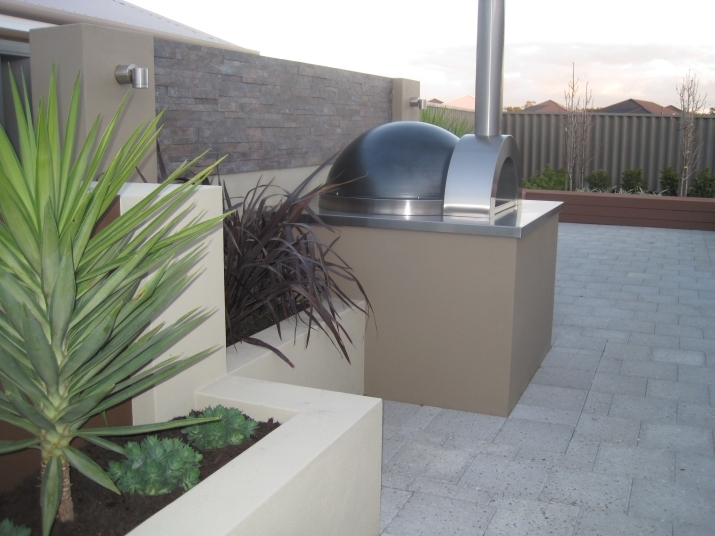 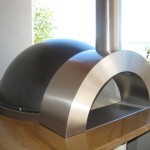 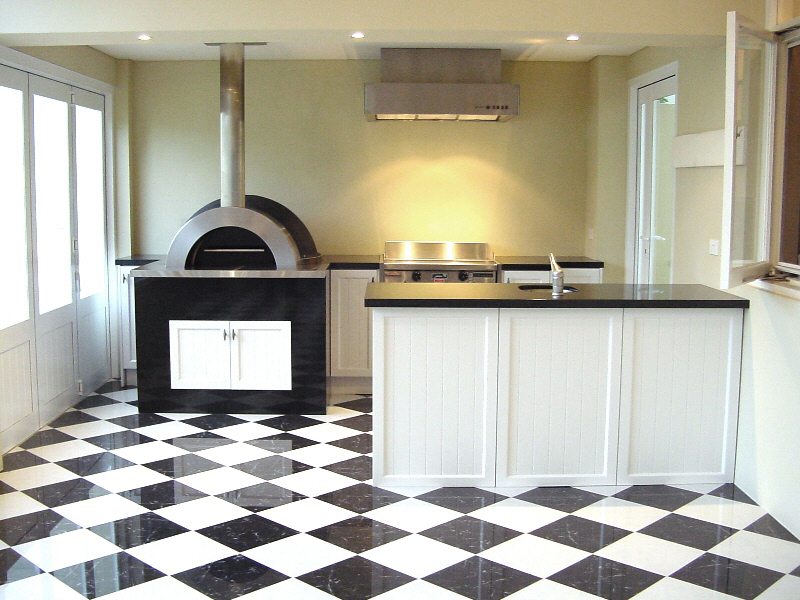 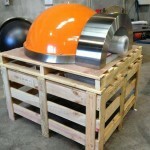 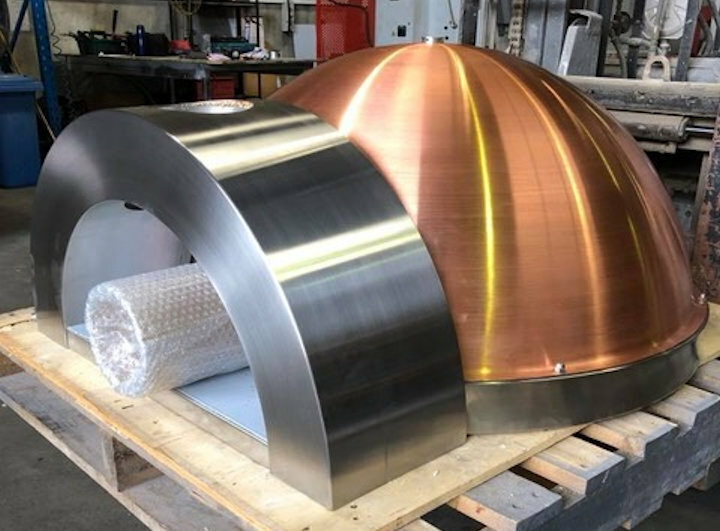 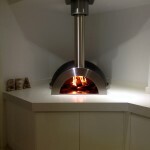 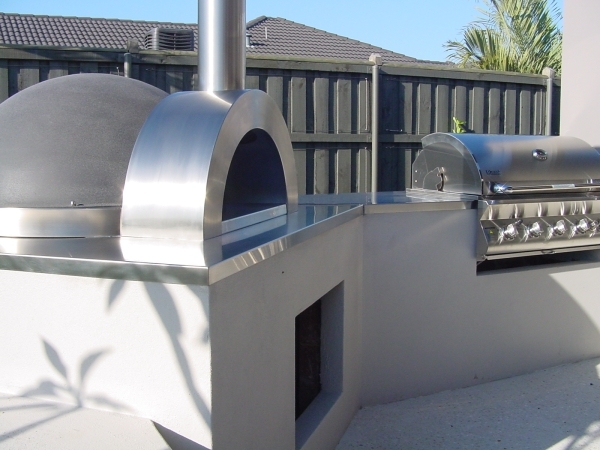 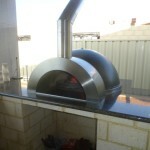 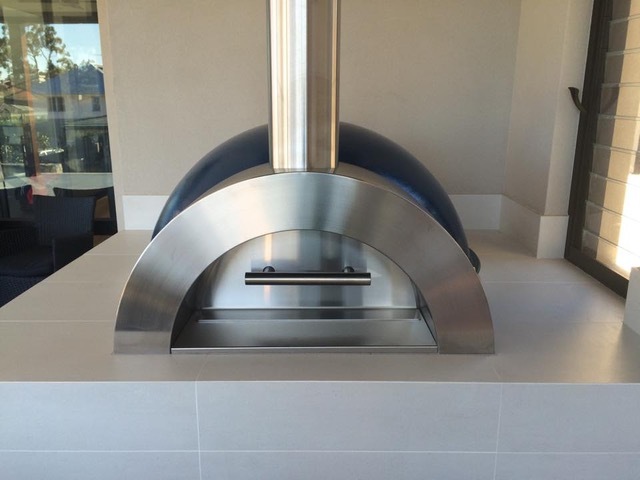 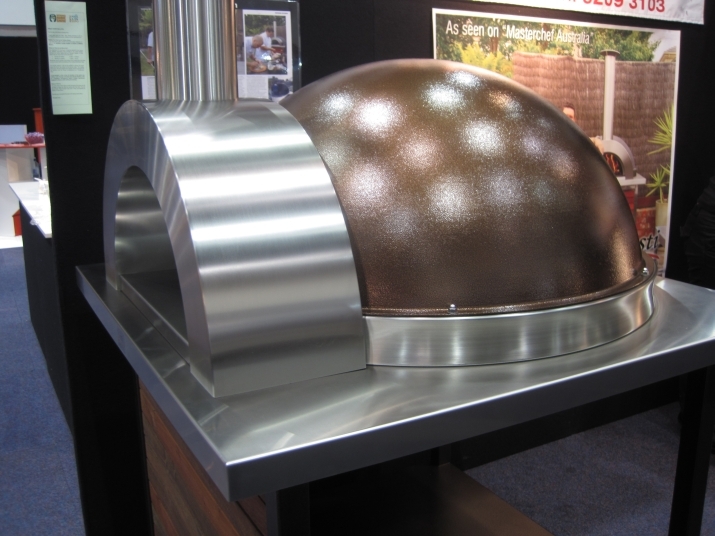 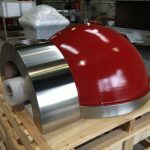 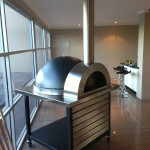 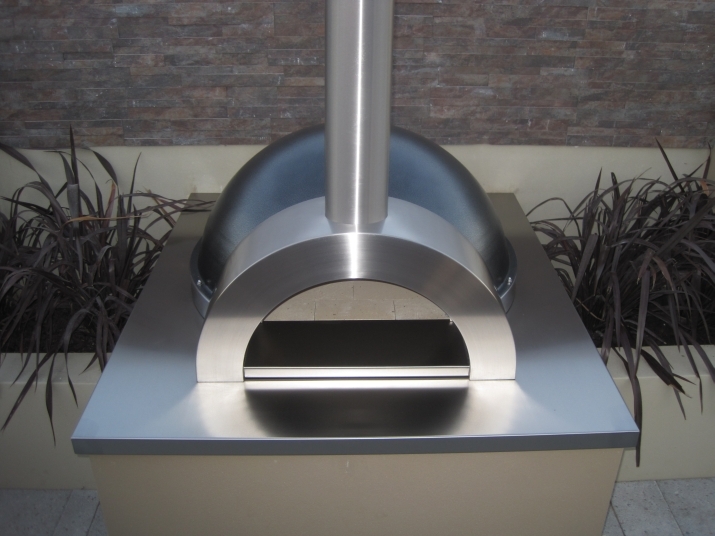 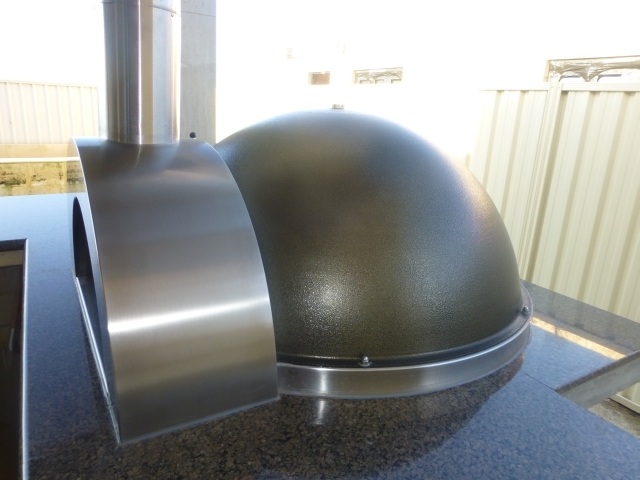 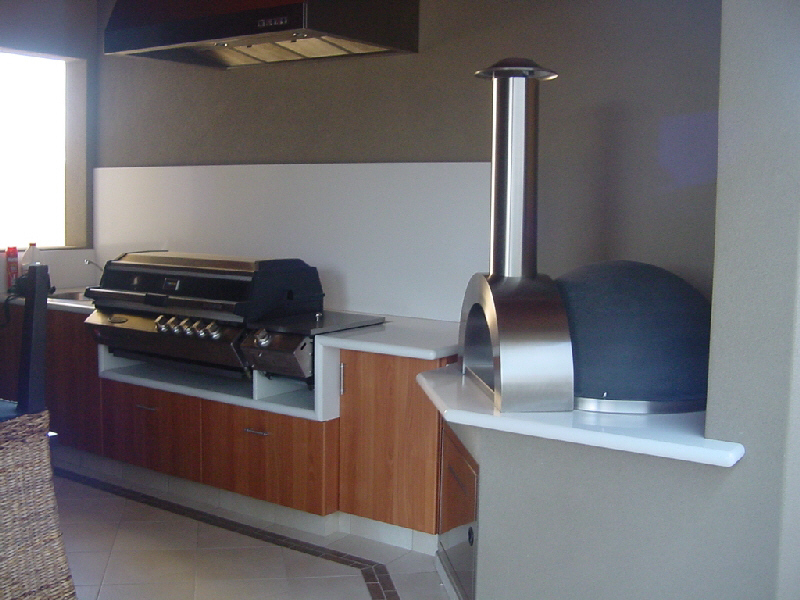 Our latest design in woodfired pizza ovens is revolutionary and is what we consider to being the perfect woodfired oven. 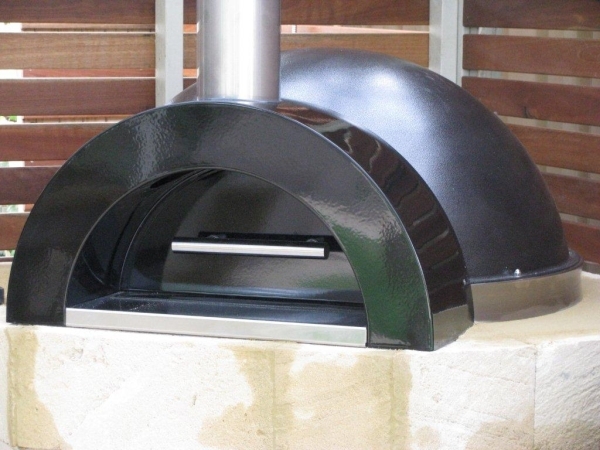 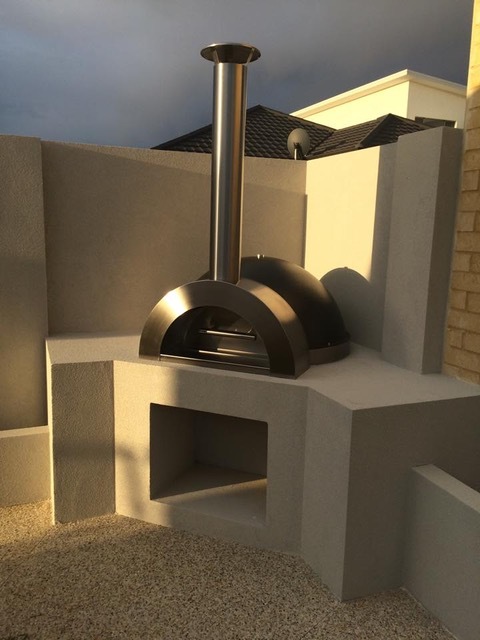 Its streamline external finish makes this model ideal for alfresco kitchen areas and the sharp stainless steel finishing touches make this oven blend in perfectly with other items such as BBQs, fridges and sinks. 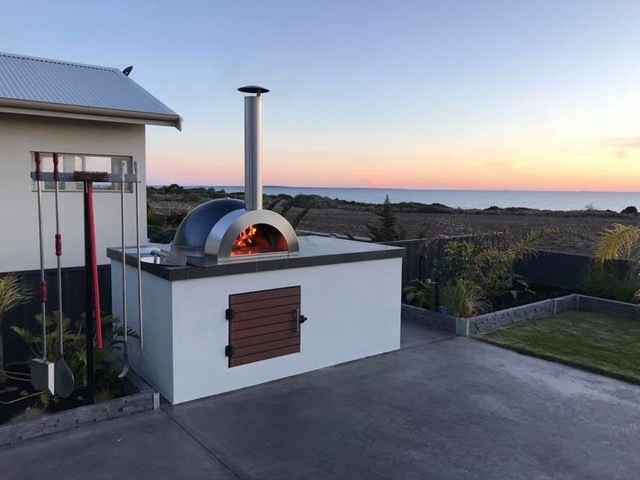 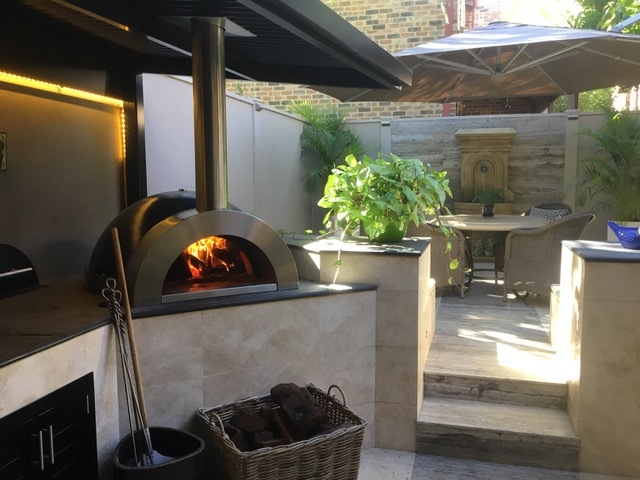 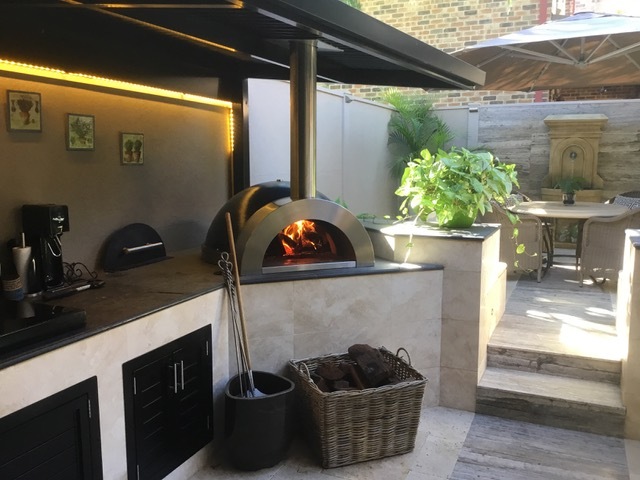 Apart from its stunning looks this wood fired oven is easy to install, easy to keep clean, available in any colour, and can easily be transported to a new location if you move house. 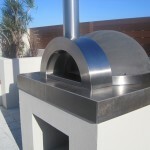 It is also available with a trolley giving you the option of using it under the alfresco or out near the pool. 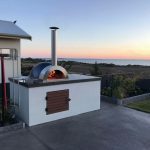 This wood fired oven is a must see and sure to impress.